Christians celebrate the risen Jesus on Easter Sunday. We believe that this historical event not only has implications for life after death, but also for the world we live in today. In fact, according to the New Testament, the resurrection of Jesus has changed everything! 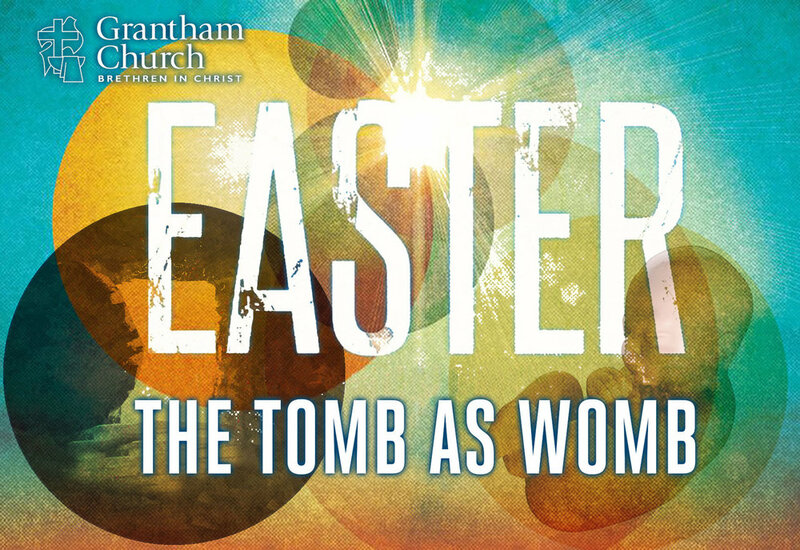 In Easter: The Tomb as Womb, Pastor David invites us to share in the joy of knowing that Christ is alive and that he has called us to be agents of new creation. After Jesus was crucified on Good Friday, Christians believe that God raised Jesus from the dead on the third day. We have good reasons to believe that Jesus was resurrected. It’s the best explanation for why the tomb was empty. But what does it all mean? What difference does it make for us today? In He is Risen, and Why It Matters, Pastor David shares why Easter Sunday is the turning point of human history. On Easter Sunday we celebrate the risen Christ. Jesus died on the cross, and we believe that the Father vindicated his Son by physically raising Jesus from the dead. The apostle Paul said that our entire faith hinges upon the historicity of this event. So, what evidence do we have that Jesus was raised to life on the third day? And what difference does the resurrection make for us today living in the 21st century? Listen as Pastor David shares about our living hope in a message called, Because He Lives.